Product prices and availability are accurate as of 2019-04-23 09:58:15 UTC and are subject to change. Any price and availability information displayed on http://www.amazon.com/ at the time of purchase will apply to the purchase of this product. One of the simplest joys in life is opening a bottle of beer and saying, "I made this." 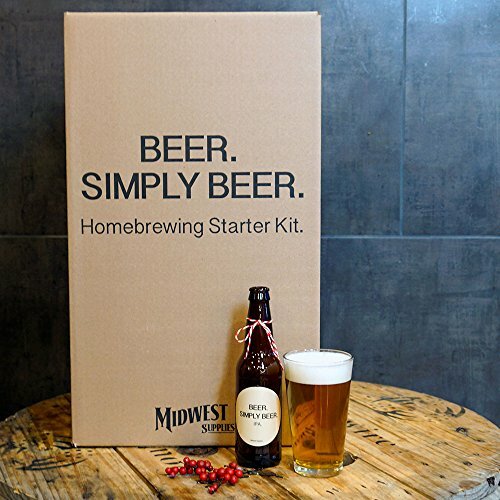 And we feel that making beer should be simple too. 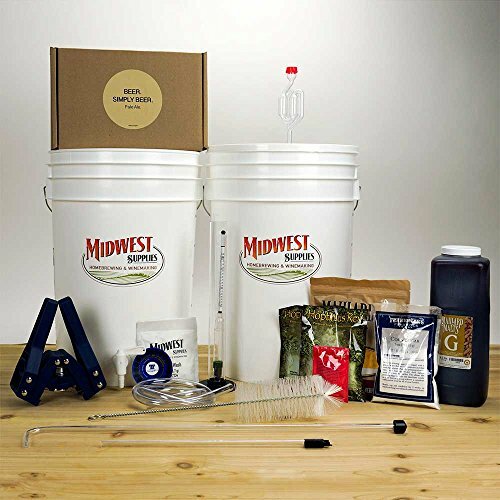 So we put together all the essential equipment and tools you need to hand craft superb beer that you can call your own. Everything You Need, Nothing You Don't! The Beer. Simply Beer. 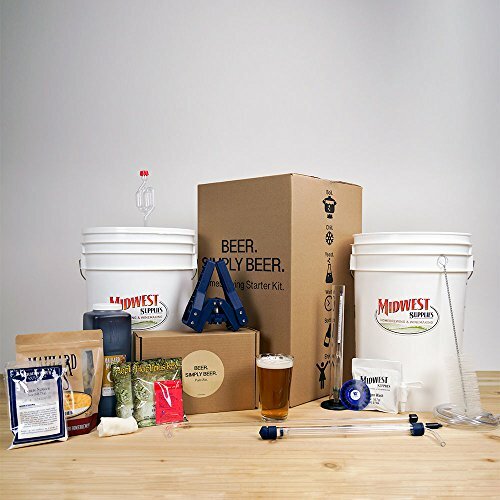 Starter kit has everything you need to make great homebrewed beer including our five star reviewed Pale Ale recipe Kit. 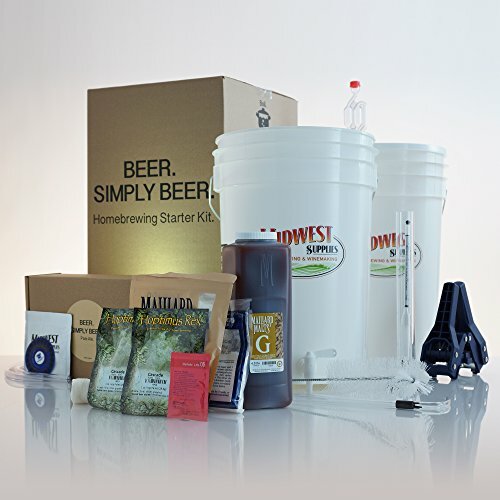 Easy to use equipment and simplified brewing process and instructions ideal for any newcomer to home brewing. 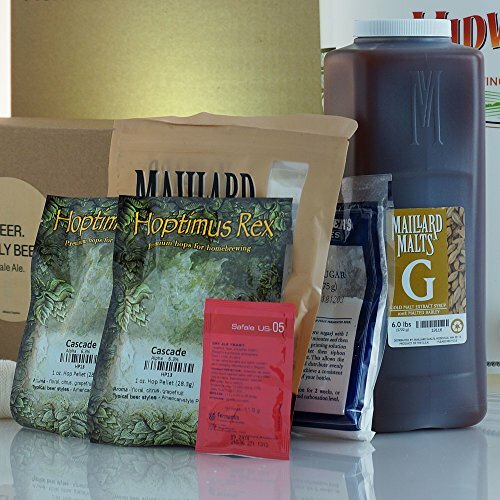 Kit Includes: Beer. 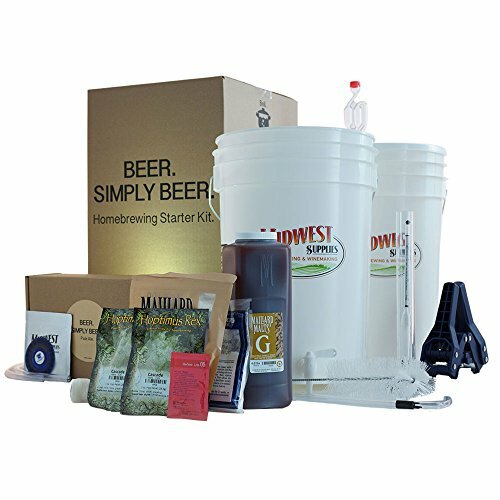 Simply Beer - Pale Ale, 6.5 Gallon Fermenting Bucket, Grommeted Lid, Airlock, 6.5 Gallon Bottling Bucket, Bottling Spigot, Bottle Filler, Bottling Tubing, Siphon, Siphon Tubing, FermagraF° Adhesive Fermenation Thermometer, Triple Scale Hydrometer, Test Jar, Beer Bottle Brush, Bottle Capper, Instructions, Oxygen Wash Cleaner/Sanitizer Required but not included: a 4 to 5 gallon kettle, Roughly 50 empty 12oz beer bottles that accept pry-off caps, Roughly 50 crown bottle caps.